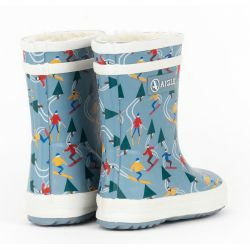 Warm, joyful children's boots with faux-fur lining. 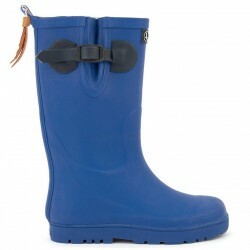 The iconic colourful boots for children in small sizes. 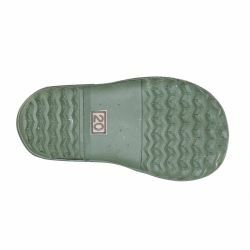 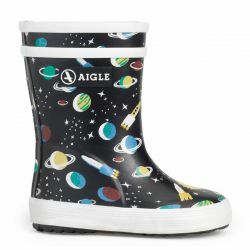 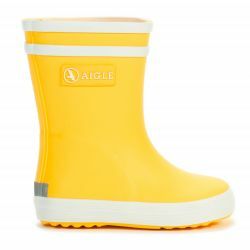 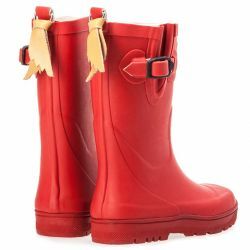 For over 40 years, the Aigle Lolly pop has been the perfect rain boot for children to face the rain and jump in puddles. 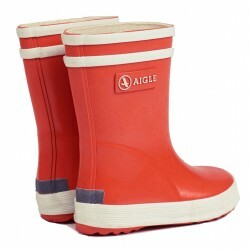 The iconic colourful boots for children. 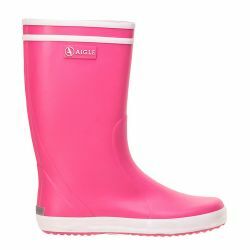 For over 40 years, the Aigle Lolly pop has been the perfect rain boot for children to face the rain and jump in puddles. 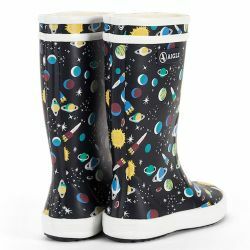 Joyful children's boots. 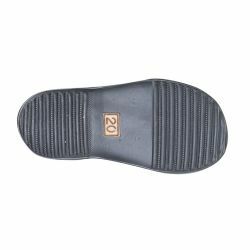 Follow the trail! 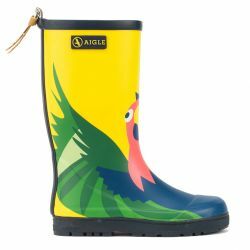 the Aigle Woody Pop leaves an imprint of leaves on wet roads, to the delight of your children. 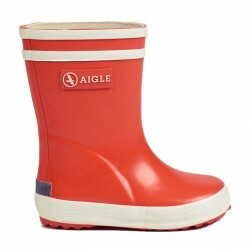 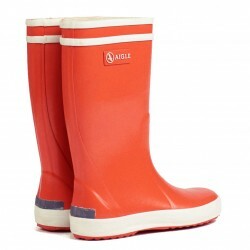 The iconic colourful boots for children in small sizes, the Aigle Baby Flac. 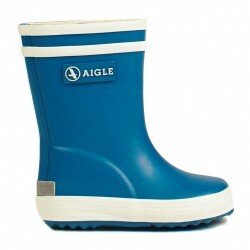 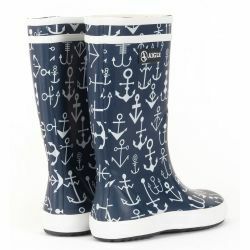 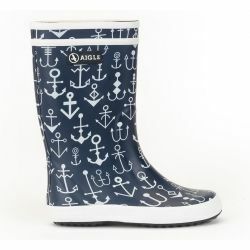 For over 40 years, Aigle has made the perfect rain boot for children to face the rain and jump in puddles. 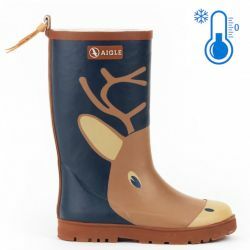 Warm, joyful children's boots with faux-fur lining. 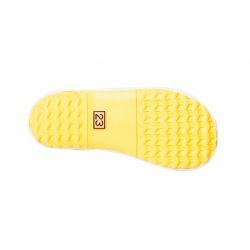 Follow the trail! 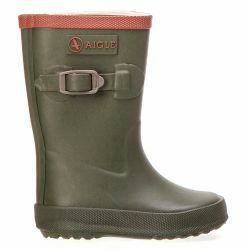 the Aigle Woody Pop leaves an imprint of leaves on wet roads, to the delight of your children. 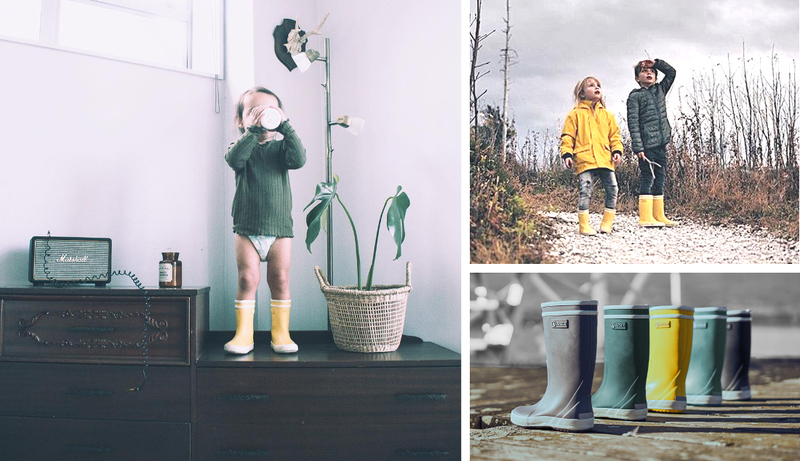 The iconic children’s boots that are ideal for cold weather. 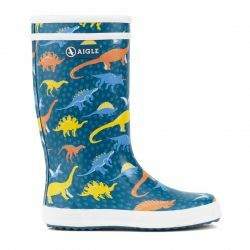 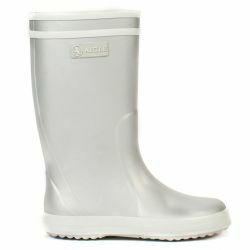 Warmer version of the classic Aigle Lolly Pop, this has been the perfect rain boot for children to face the rain and jump in puddles. 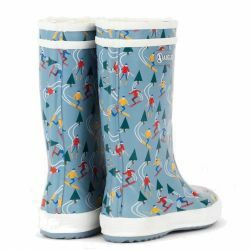 Joyful and warm children's boots. 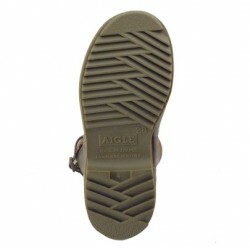 Follow the trail! 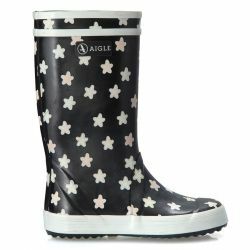 the Aigle Woody Pop leaves an imprint of leaves on wet roads and in the snow, to the delight of your children. 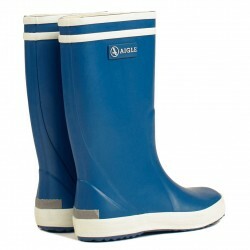 The iconic Chelsea rain boot. 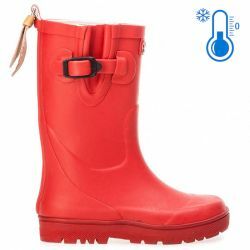 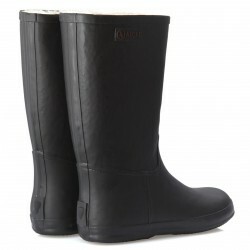 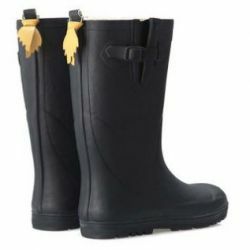 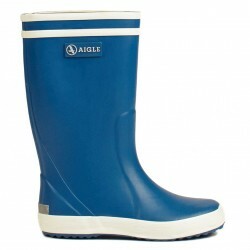 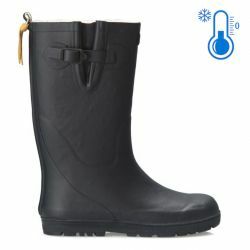 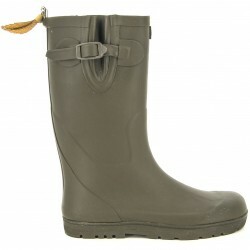 The Aigle Lolly Pop boot now available as an ankle rain boot. 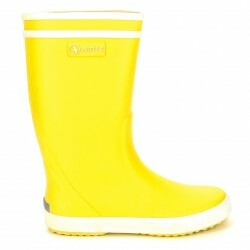 Practical and easy to the delight of parents and children alike! 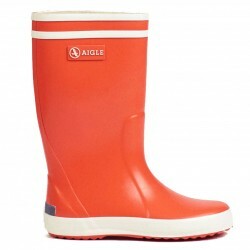 The iconic colourful boots for children, the Aigle Lolly Pop. 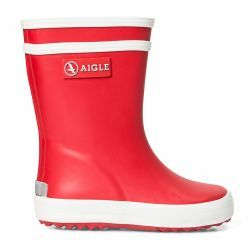 For over 40 years, Aigle has made the perfect rain boot for children to face the rain and jump in puddles. 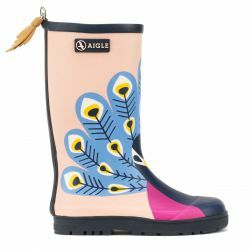 A special printed version of the Aigle Lolly Pop. 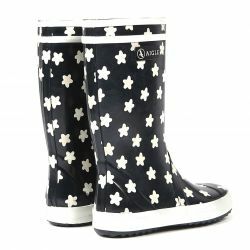 When in contact with water, the white pattern will become coloured. 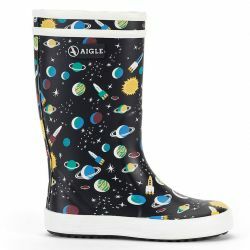 What a delight for your little ones! 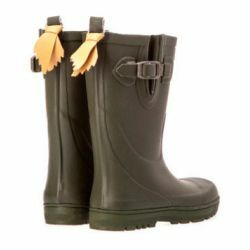 Grass hunting boot. 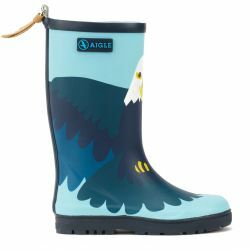 With their adjustable tabs and authentic colours Aigle Perdrix children's rain boots have all the characteristics of adult hunting boots. 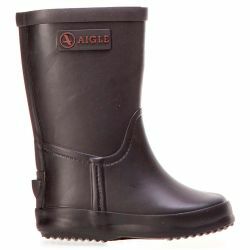 The authentic Aigle Chantebelle. 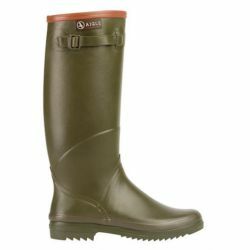 The classic hunting & rain boot. 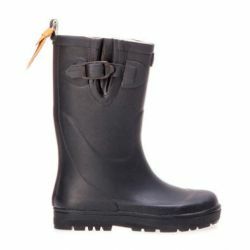 Children’s boots inspired by horseback riding. 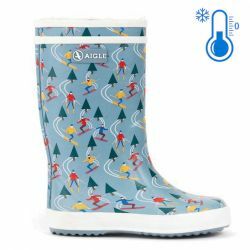 The Aigle Manege children’s rain boots have been inspired by the style codes of equitation. 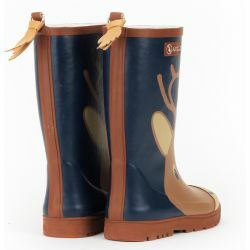 Children’s fur-lined boots inspired by horseback riding. 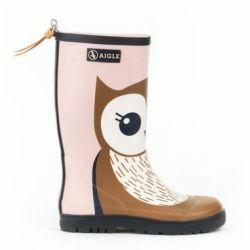 The Aigle Manege Fur children’s rain boots have been inspired by the style codes of equitation. 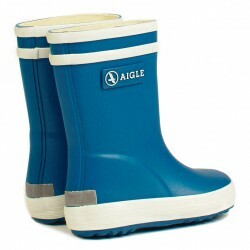 The Aigle Giboulee are the ideal cold weather boots for kid's. 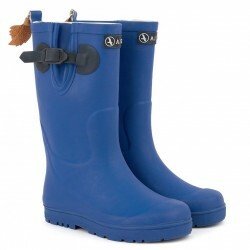 Perfect warm children’s boots for affronting cold weather with their high padded upper and fur lining.